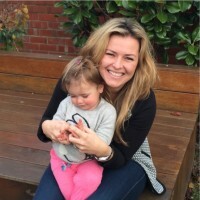 Are your little ones getting a bit sick of the standard old bucket and spade at the beach? 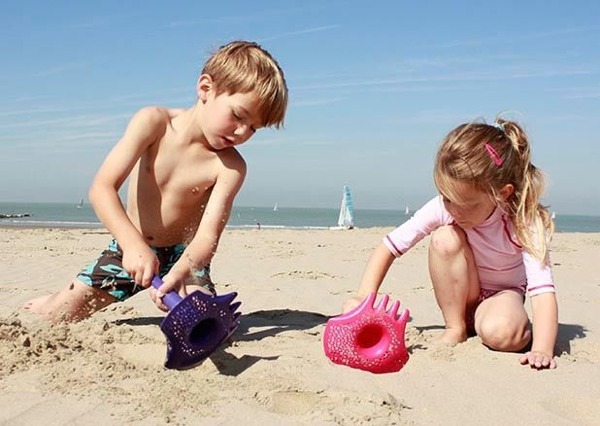 Well, the team at Belgian design agency Quut once felt the same way so they created a whole suite of cool beach toys that are fun for the whole fam. One of their newest beach toys, the SunnyLove Magic Shaper (pictured up top) is a particular favourite of mine. A cool improvement on a classic shape toy, there’s no need for filling and flipping into the sand – you just move the Magic Shaper around and watch it fill itself! Then you give it a little tap and lift it to see a perfectly formed little heart or sunny face, which can be decorated for extra fun. There is also a cute StarFish Magic Shaper. Another fab thing about them is they work really well with bubbles in a bubble bath – not just at the beach. The Ballo beach bucket is also worth a look. It looks way more interesting than an ordinary beach bucket and has more going for it too. 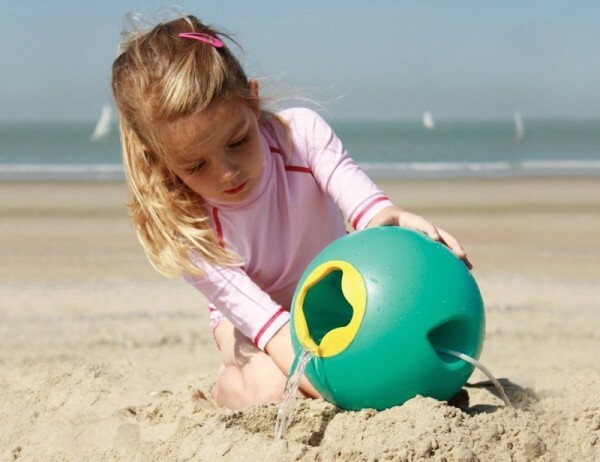 Its smart design and soft finish means kids can fill it up in the water and run up to their sandcastle without spilling much more than a drop. My final favourite is the Triplet, which is a multifunctional toy that is part shovel, part rake and part sifter! It’s lightweight, colourful and a bit more fascinating than the average beach shovel, I’m sure you’ll agree. Quut beach toys join a long list of successful products by the company – many which have received top design awards. To buy the beach toys locally, head to Urban Baby.